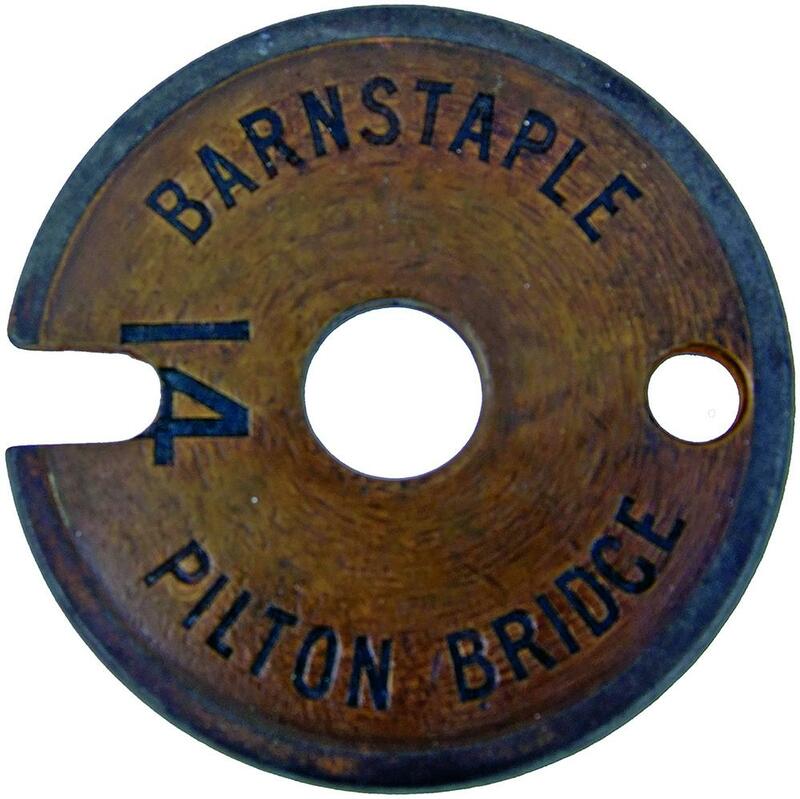 Lynton & Barnstaple Railway Brass and Steel Tyers No 7A Tablet BARNSTAPLE - PILTON BRIDGE No 14. This was the first section of this wonderful little railway. Ex signalbox condition.